The Central Japan Railway Company is one of the seven divisions of JR created in 1987 after the privatization of the Japanese National Railways and operates trains in the Tokai, Kinki and Koshin areas of Japan. JR Central, or JR Tokai, owns the second shortest amount of track of the JR companies excluding JR Freight. 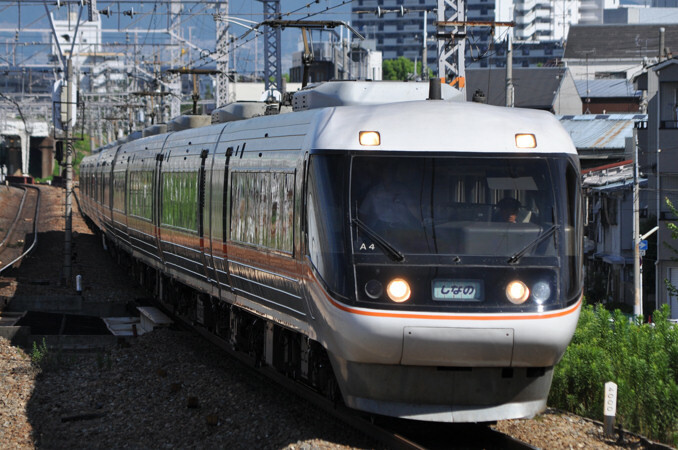 However, it owns the entire Tokaido Shinkansen which generates over 80% of the company's revenue. It is also building the new Linear, or Chūō Shinkansen which will eventually connect Tokyo with Osaka in under two hours. JR Central has had an uneasy relationship with its neighbors JR East and West mainly because both ends of the Tokaido Shinkansen technically are outside of JR Central's territory. In recent years, there have been cases of the three companies cooperating with promotional efforts, but the construction of the Chūō Shinkansen may cause new problems.